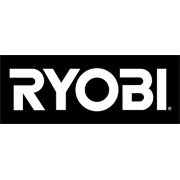 Need to find studs? 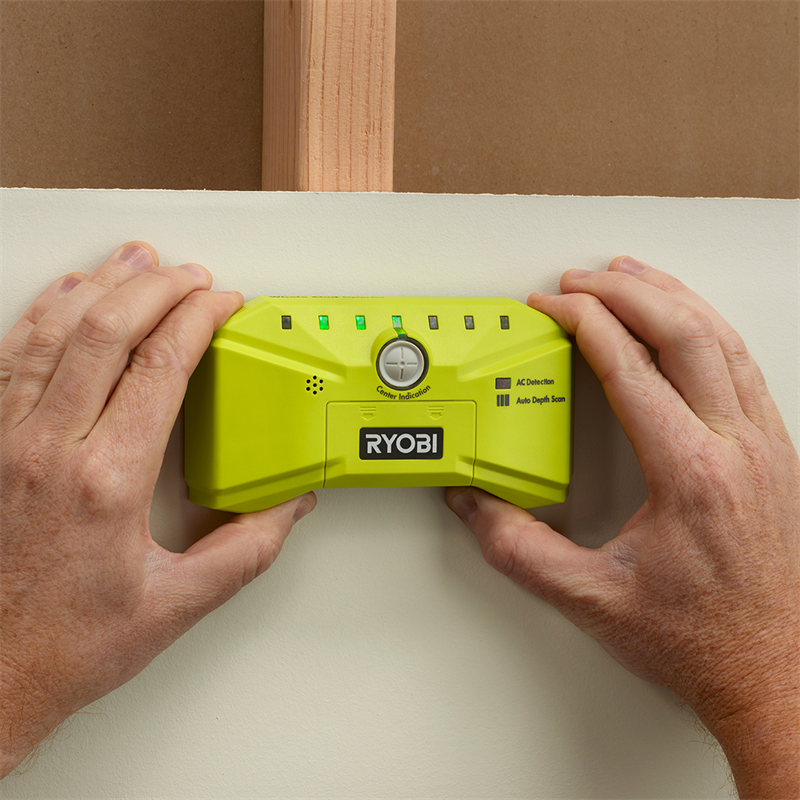 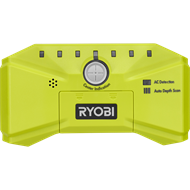 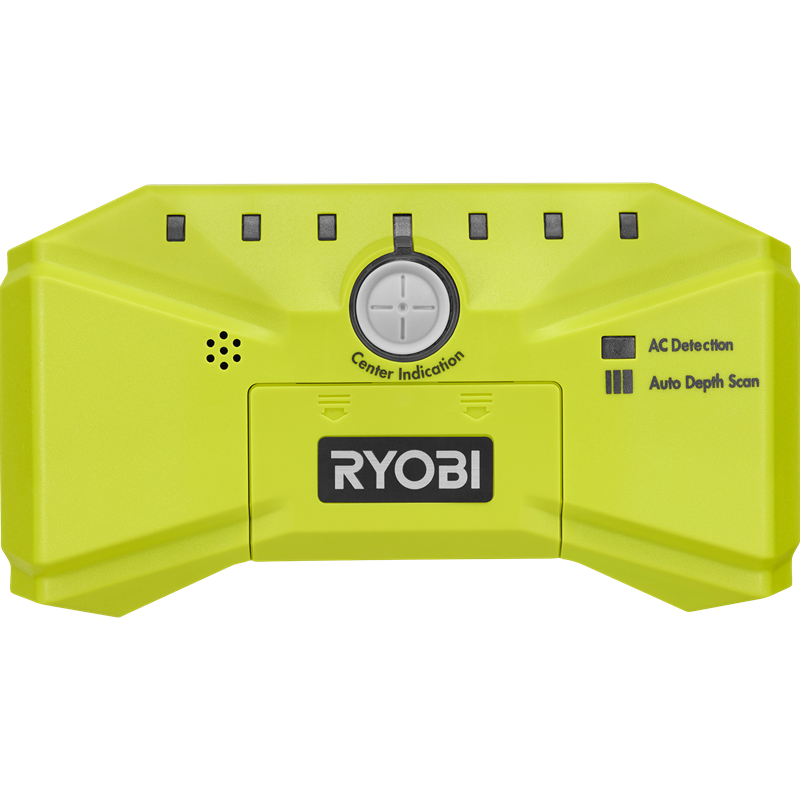 The RYOBI stud detector makes it easy to locate studs behind plaster board. 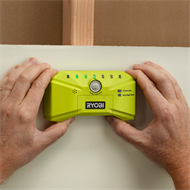 With one or two-handed operation and built-in stud marker allows you to build an accurate picture of where the wall studs are positioned so you can hang shelves, frames or storage systems with confidence.